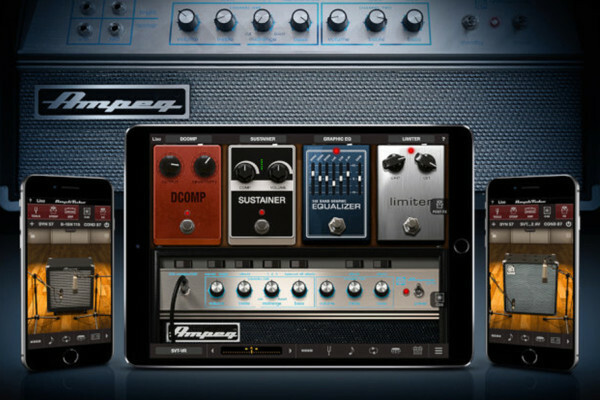 IK Multimedia will be showing off their new iRig STOMP at NAMM, which the company says is the first stompbox interface for iOS devices. 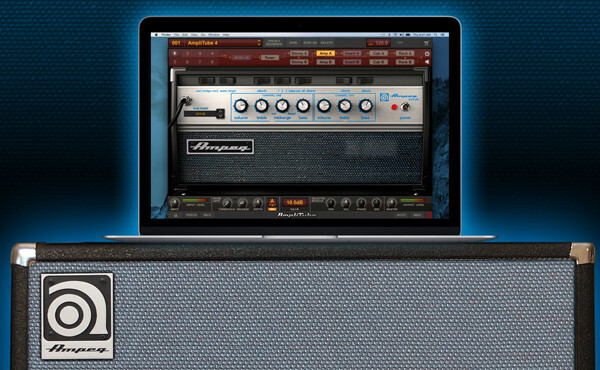 Based on the Amplitube iRig, the interface is compatible with any iOS instrument app and can be used inline with other effects or sent direct to a PA system. The iRig STOMP features an aluminum-cast housing with a durable footswitch, which allows for engaging or bypassing effects from your app. The only other control is a large input volume knob for dialing in the right amount of signal into your device. For practicing, the STOMP includes a 1/8” headphone jack. 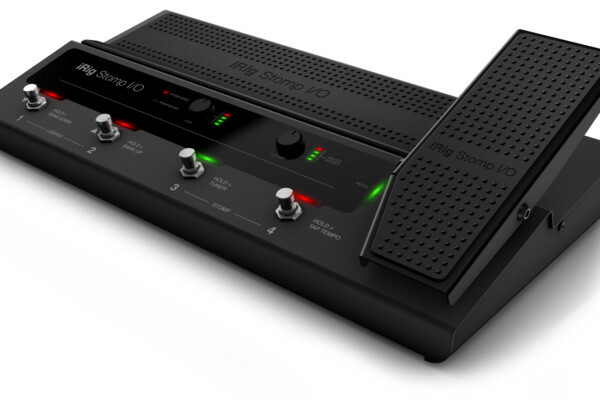 The iRig STOMP interface works with the iPad, iPhone, and iPod Touch. 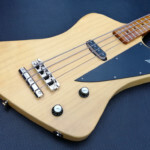 It is set to be available in the second quarter of 2012, with a price tag of $59.99. For more info, visit IK Multimedia’s website. When it’s available, I”ll be buying one. 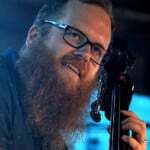 My whole reason for not getting the original iRig was that I couldn’t easily integrate it into what I wanted to truly do with it. This, I can. What happens if you stomp the iphone by mistake? Those things break really easy! We have an iKlip Mini and iKlip to hold your iPhone, iPod Touch and iPad safely. The iRig STOMP is meant to go on the floor with your pedals. It is well built and more than rugged enough for road use. Echh, amp simulation through an amp is terrible – that was never it’s intended purpose. But hey, that never stopped anybody from plugging a Line 6 Pod into a combo amp and trying to simulate a Marshall stack, resulting in bleeding ears.